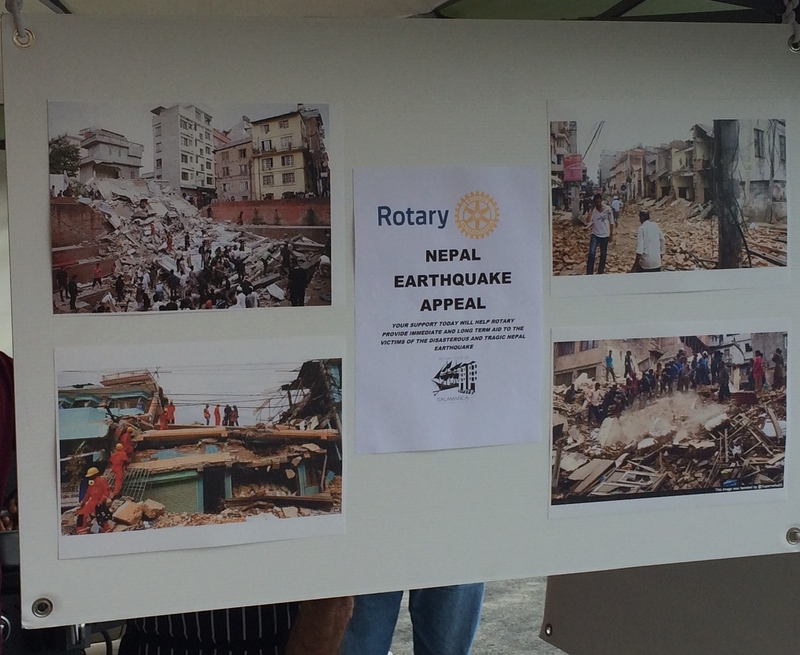 On Saturday 2nd May, 2015, several club members ‘rattled the can’ at our regular Coles BBQ, raising $948 towards relief for the desperate people of Nepal. This amount is on top of a significant donation from a club member towards the two Shelterboxes that the Club has funded in response to this dreadful disaster. 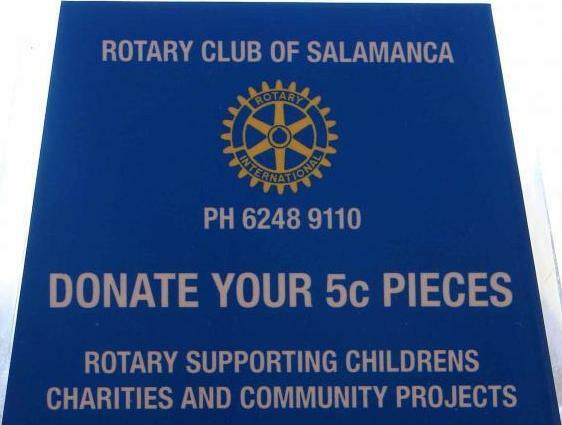 Members and friends are invited to collect five cent pieces. Containers are provided by the Club to individual members and also placed in numerous retail and professional outlets throughout the city. This is a significant fund raising initiative for the Club with around $2000 being collected annually. 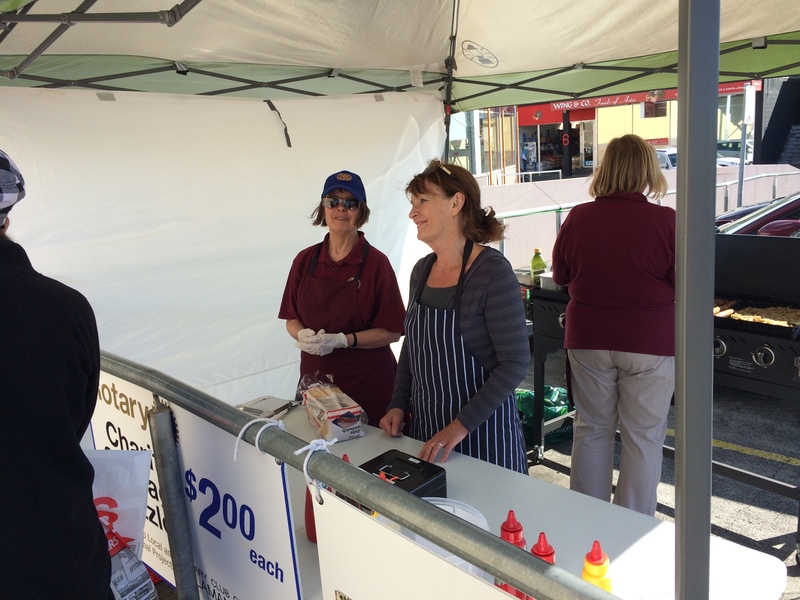 Fortnightly barbecues are held on Saturday at the Coles Supermarket outlet in Sand Bay, Hobart. A minimum of three Club members are rostered to run each barbecue. Specific projects, particularly disaster relief project such as cyclone or bushfire relief are occasionally featured as a focus for the fundraising on a particular day, otherwise the funds raised go to support the Club’s ongoing programmes. the Club’s most significant sources of income. 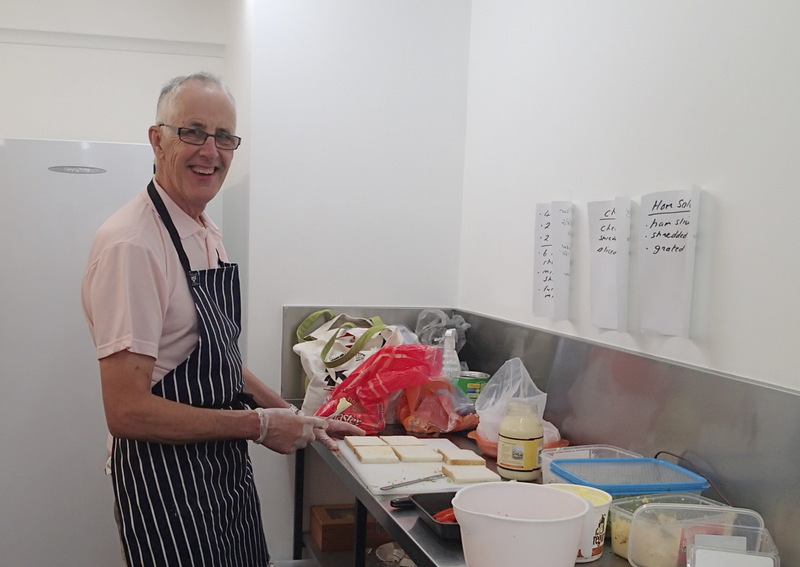 Members are rostered to prepare the food and to manage the point of sale facility.